LandLab are rail environmental consultants, industry specialists with fifteen years experience in the field. We provide landscape architecture and rail environmental consultants services to Network Rail framework contractors and consultants. 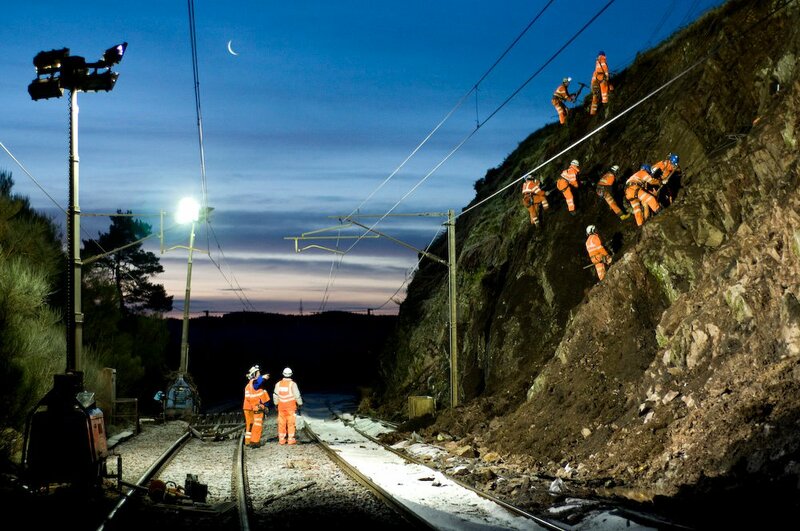 We also work under direct appointment to Network Rail. 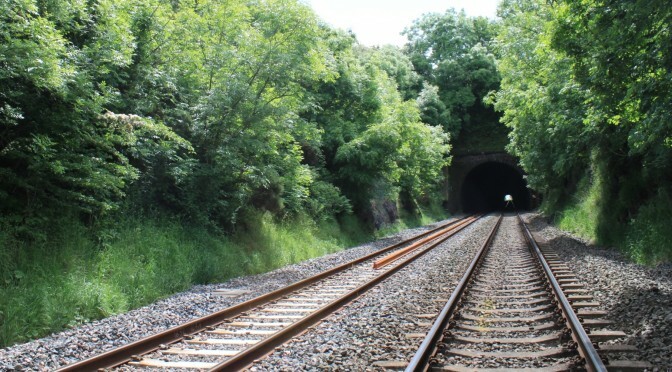 To find out more about our work as rail environmental consultants, please go to our blog and filter for posts in the ‘Rail’ category. Or, please do not hesitate to get in touch. Our contact details are here. LandLab are Network Rail Achilles Link-up registered (no. 152724). All regular rail staff carry current Network Rail Sentinel PTS cards. Access arrangements for one-off site work in the rail environment by specialist consultants are managed through the Sentinel Track Visitor Permit (TVP) system. Find out more about our accredited professional competence as rail environmental consultants on our practice page. Some photographs on this page courtesy of Steve Jones.